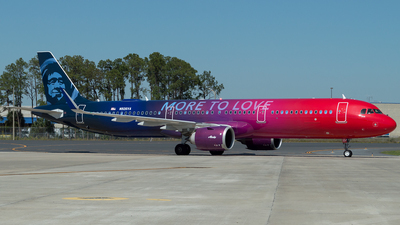 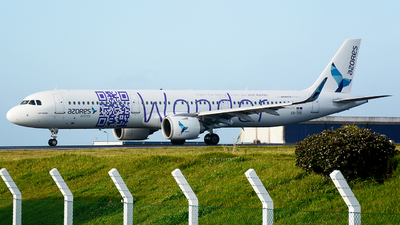 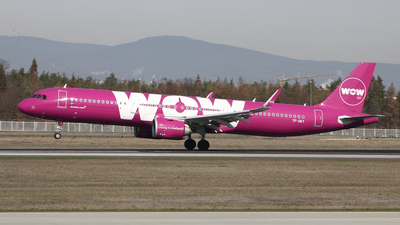 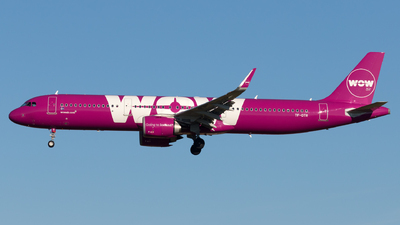 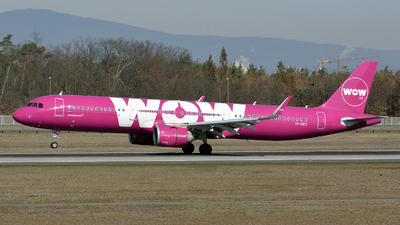 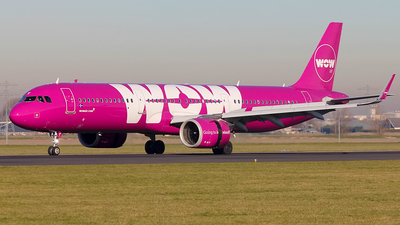 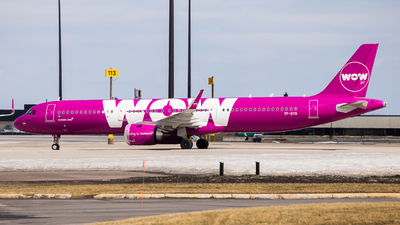 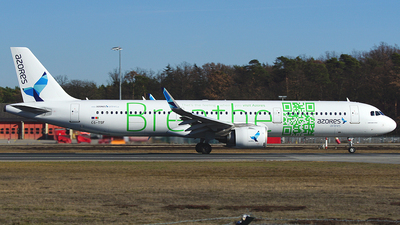 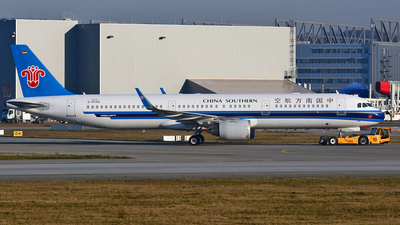 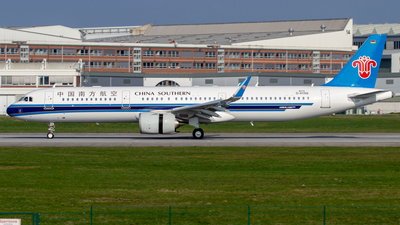 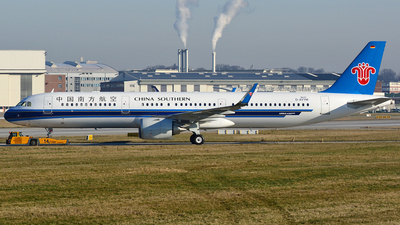 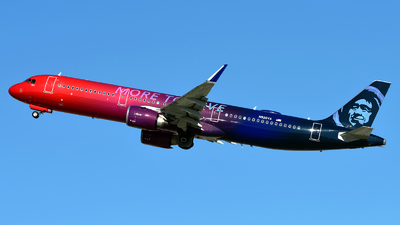 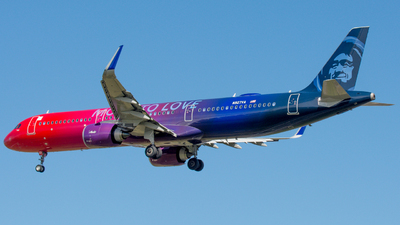 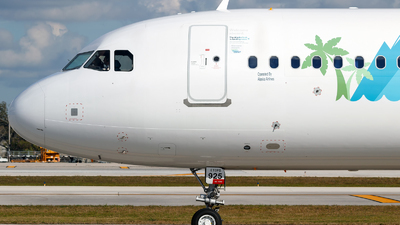 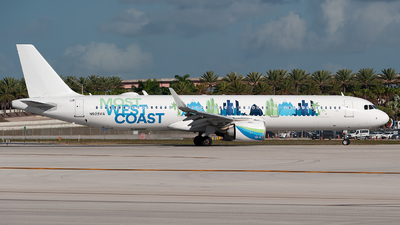 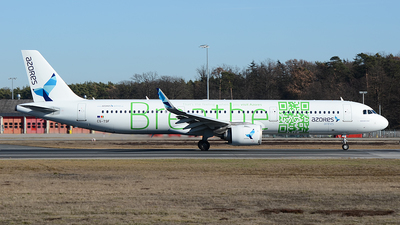 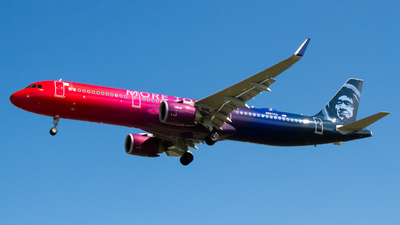 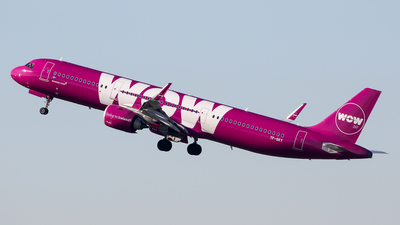 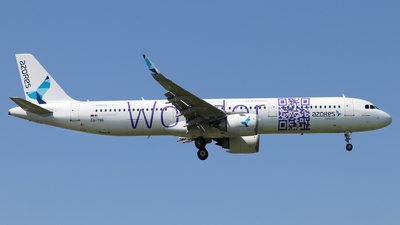 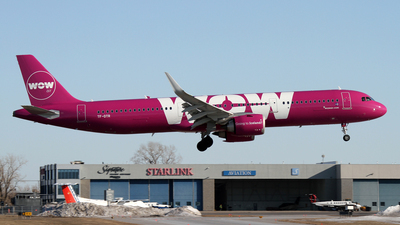 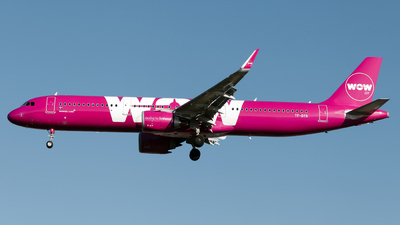 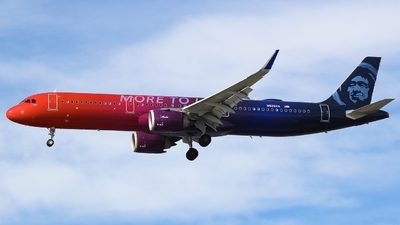 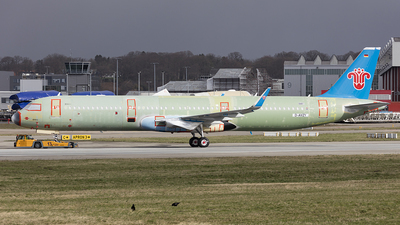 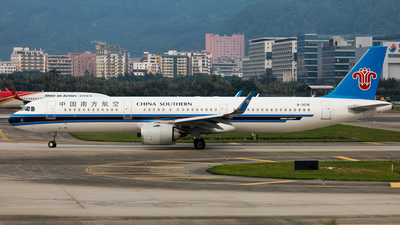 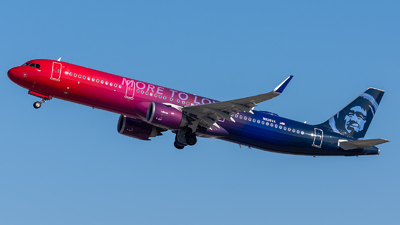 Note: This aircraft is stored in YMX after the shutdown of WOW Air, waiting for a new home! 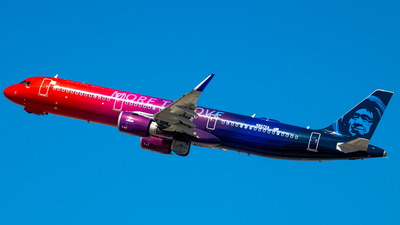 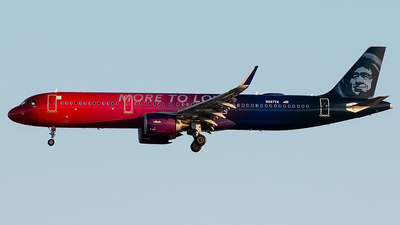 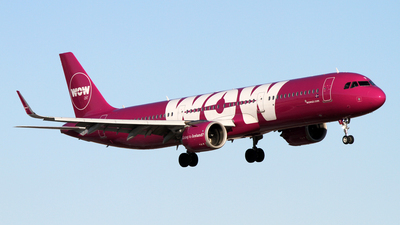 Note: My last picture of WOW Air before they ceased their operations two days later. 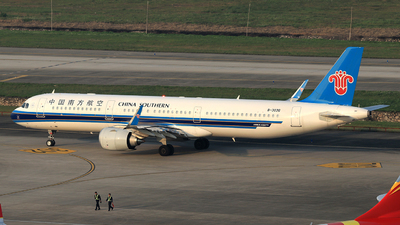 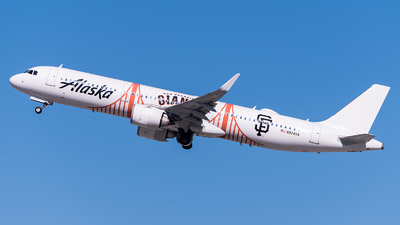 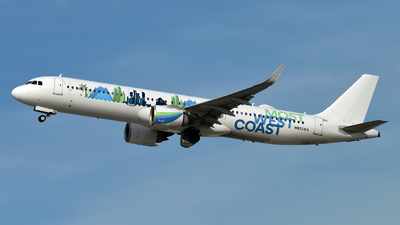 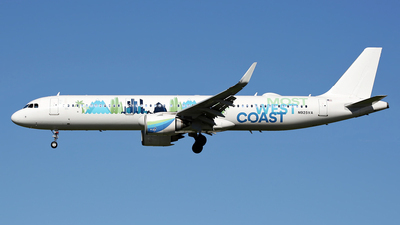 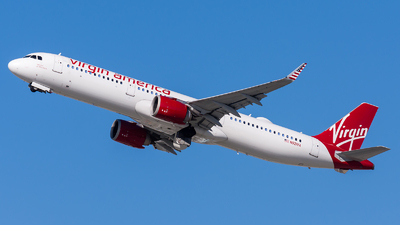 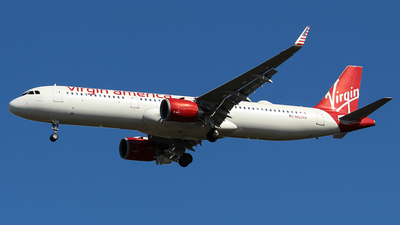 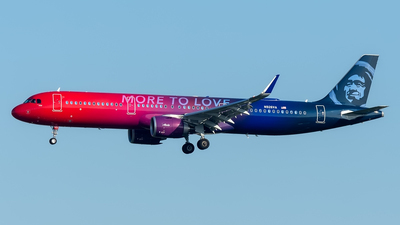 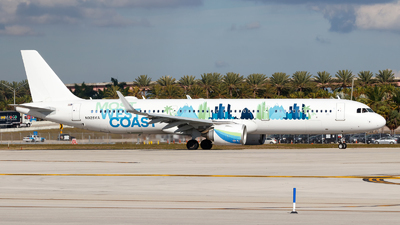 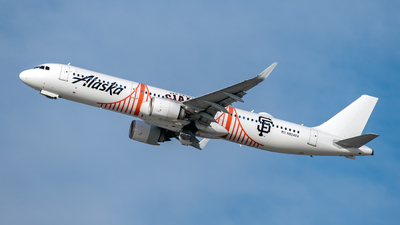 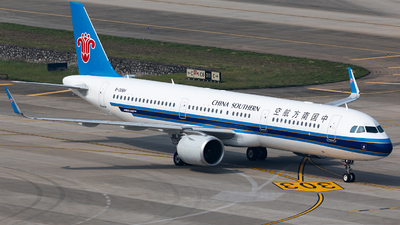 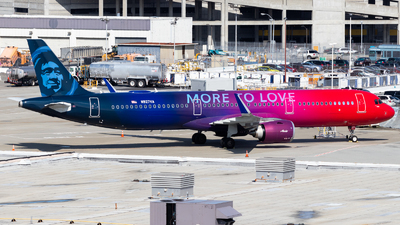 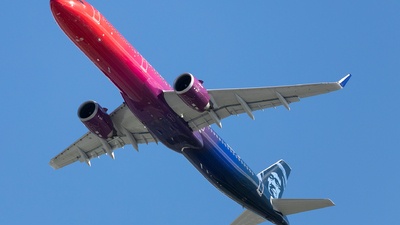 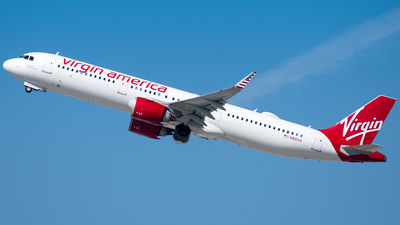 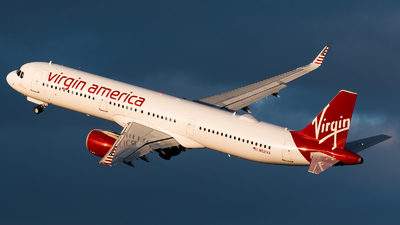 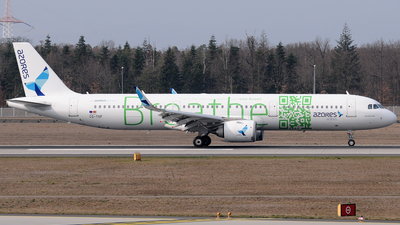 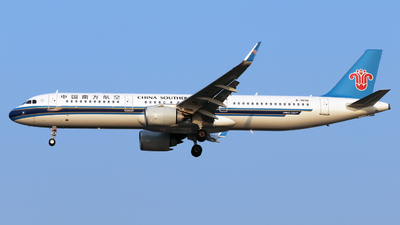 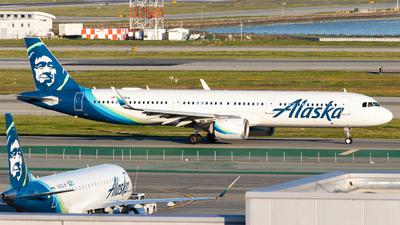 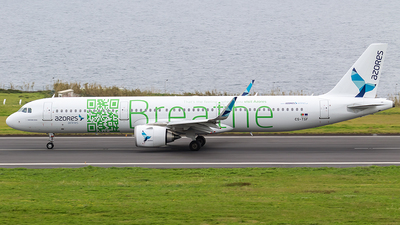 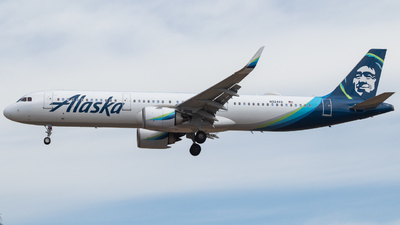 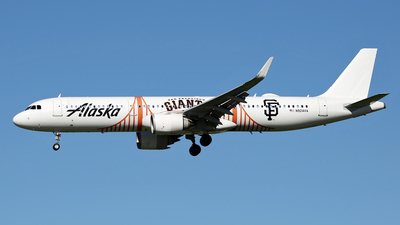 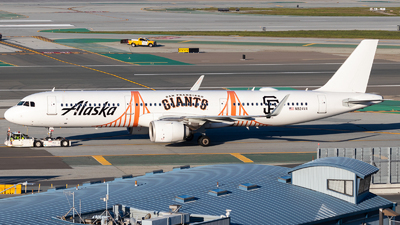 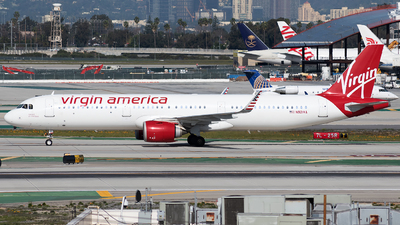 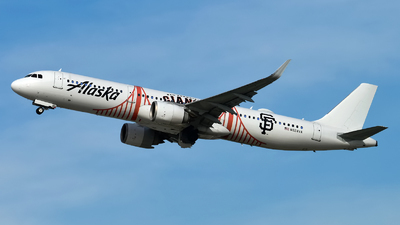 Note: An Alaska A321 (former Virgin America) in special livery departing from San Francisco. 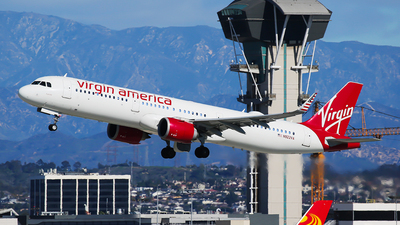 Note: Morning departure to LAX.